WP Square One – About Pressware and Me I had the opportunity to appear on WP Square One and shared much about my experience in WordPress and Pressware. Last summer, I had the opportunity to join Micah Wood and Aaron Reimann’s podcast, WP Square One. It’s been a little while before I’ve had the opportunity to share the content of the interview as we waited for publication and transcription, but I’m happy to be able to do so finally. 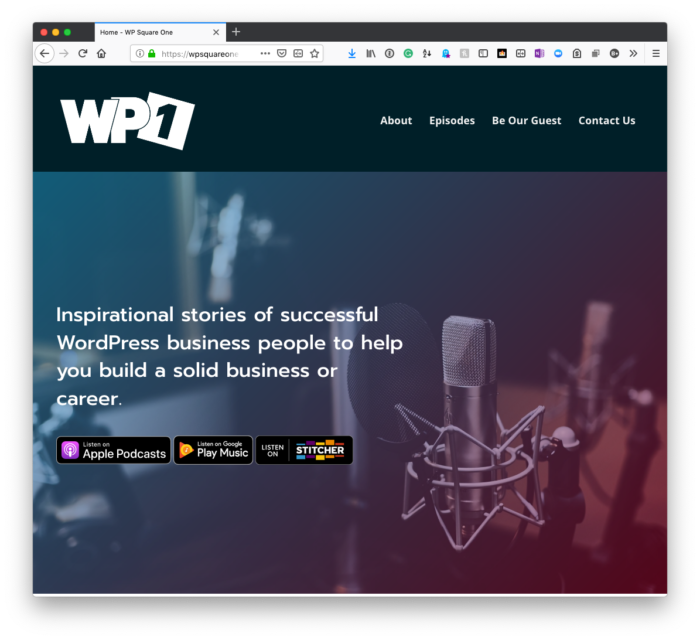 This particular podcast was one in which we had a lot of fun but also talked about some more serious topics as it relates to business and WordPress. First, if you’re not following Micah or Aaron on Twitter, I recommend it. I’ve had the pleasure of meeting them both (several times) and think their top-shelf people worth your time to follow. Secondly, I thoroughly enjoyed my time on the show. We had some fun joking around about a few things (arguably that may not be funny to anyone but us, but that’s okay). Tom: [00:25] I am a pleasure— It’s my pleasure to be here. Micah: [00:28] You are a pleasure. Tom: [00:31] So I have been told. I probably should have led with the Instagram following first since that’s my primary qualifier, I’m sorry, influencer. I’ve been told that I am a pleasure, on Instagram that is. This is already starting off to be a fun podcast. So thank you for having me. Aaron: [00:51] No, thank you. What would you do differently if you knew then what you knew now? Aaron: [15:58] Cool. So I always like to ask, and I know that you’ve done a lot of articles, and whatnot, on training and teaching other people to become better developers. What would you say would be the advice you’d give to somebody who’s a new developer who’s trying to learn, as well as a more advanced developer who’s trying to become better? Tom: [16:29] That’s a good question. But I do think, because of the nature and the state of WordPress as it stands right now, I would follow it up with a question of, well, are you interested more in building server side with a light bit of front end or are you interested in primarily building front end that might call into a provided API or something like that? And then from there I would offer advice. So if you’re looking for, essentially, a theme developer or someone to do child themes or someone to build out with some custom templates, then I would say it’s important to understand the template hierarchy. It’s important to understand, and this, what I’m about to say is actually relevant to both, it’s important to understand, out of all the hosts that are out there, you should know the database system or the database server and the version on which you’ll be working. Here’s the thing: If you’re interested in strictly reading the podcast, you can do so on the episode’s page. You can also listen to the episode on the same page, but I recommend subscribing to it in your software of choice as they’ve spoken to a lot of great people. You can find their show on Apple Podcasts, Google Play Music, or Stitcher. Whatever the case, if you’re interested in hearing how I got started in computing, go involved with WordPress, and Pressware, then this is the episode to hear. 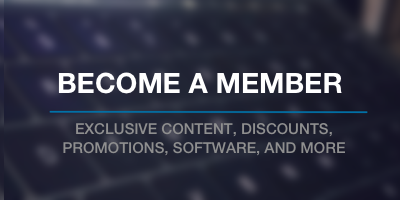 And, further, if you’re interested in hearing from others, then be sure to visit the site and check out other episodes.